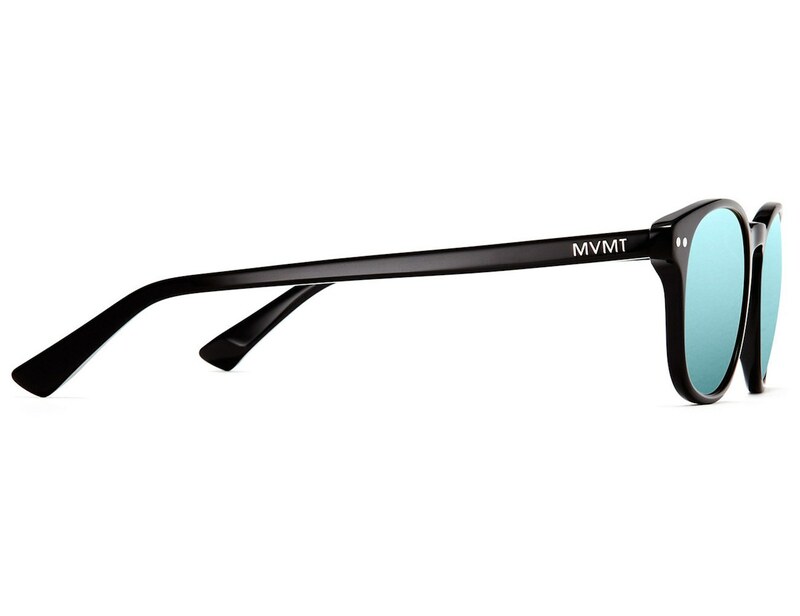 Step into your own with the beautifully stylish HYDE Sunglasses by MVMT. 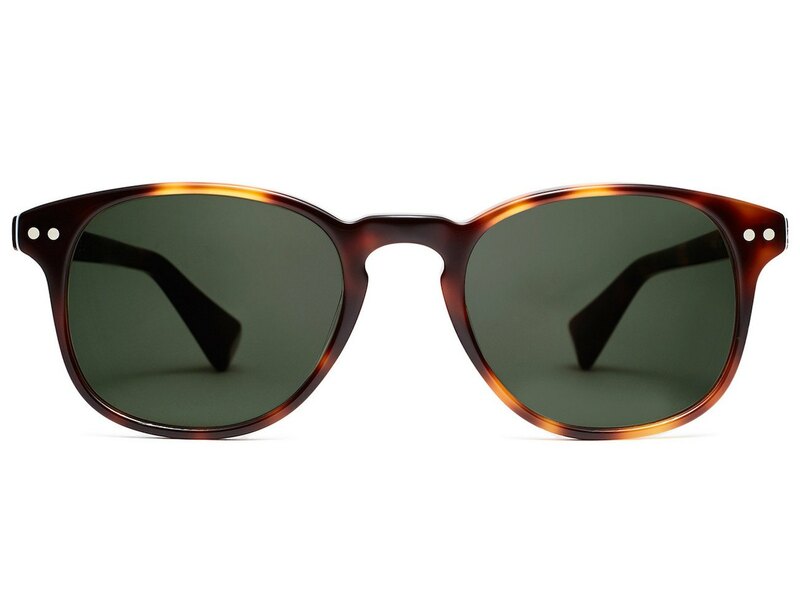 Featuring a unique wayfarer-inspired design with a rounded frame, these sunglasses have an elegant shape to gently rest on the bridge of your nose while providing all-over protection for your eyes from the sun. 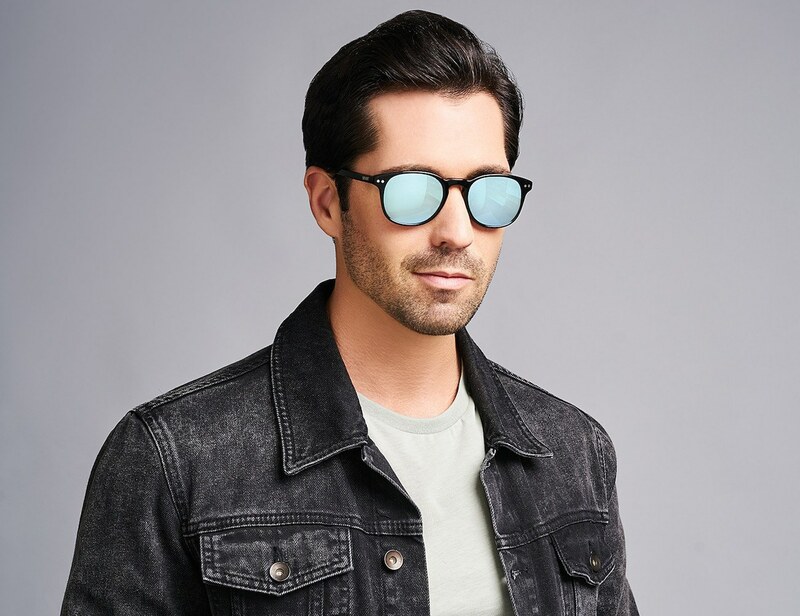 Available in your choice of black with crystal lenses, striped slate with sapphire lenses, and whiskey tortoise, you can have the HYDE Sunglasses either with or without polarized lenses. 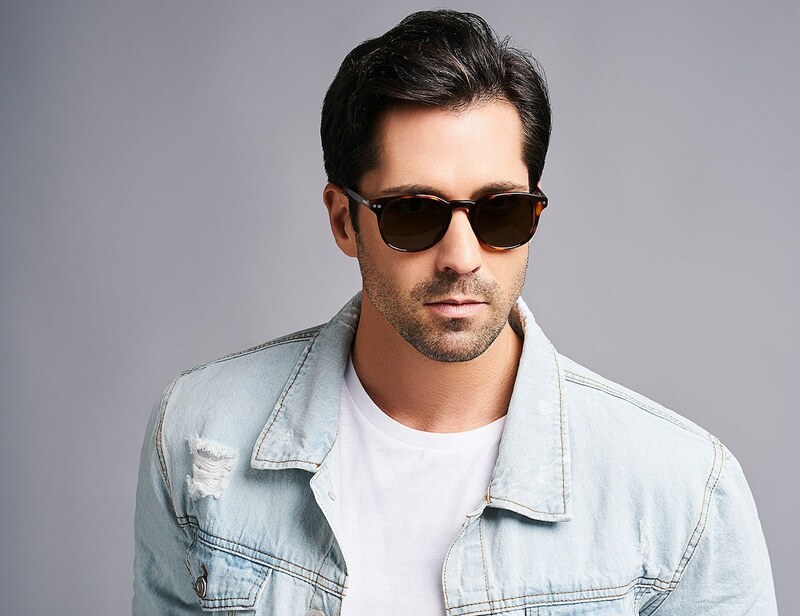 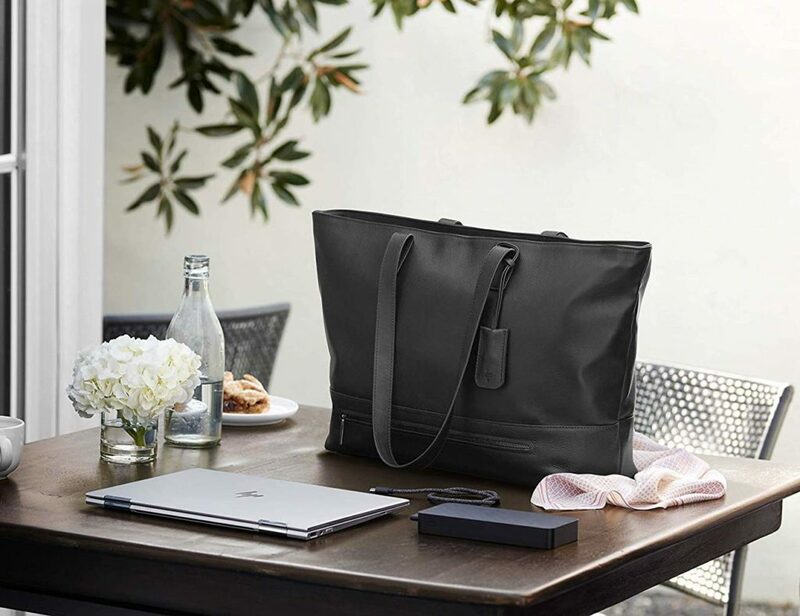 The beauty of the HYDE Sunglasses lies in the manufacturing: the cellulose acetate material has been hand made to be timelessly fashionable yet comfortable and durable for all-day wear and tear. 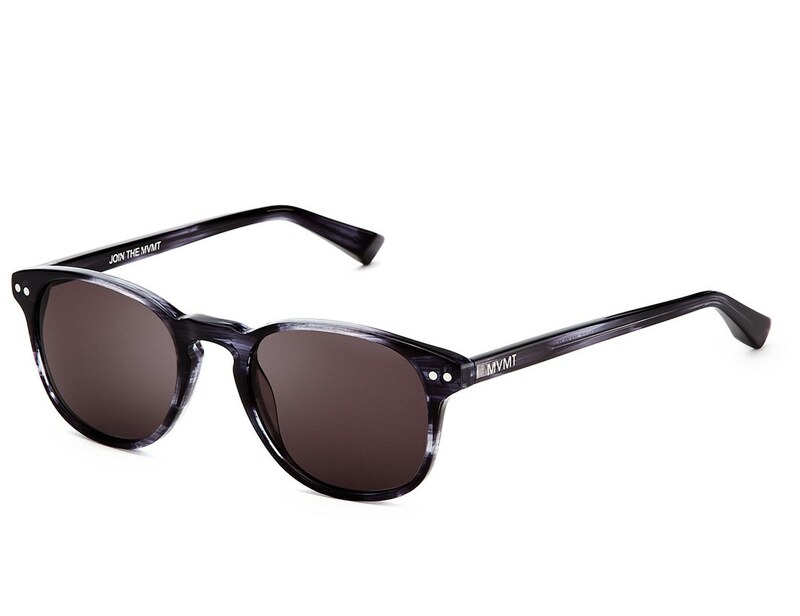 The HYDE Sunglasses easily complement any wardrobe for men and women alike.